I love bags. I have at least 7 or 8 that I use all of the time. You should see them all over my house. One for the gym, one for the pool, one for everyday, one small for running out, one for the library... The list goes on. She said that's what she wanted. Now for the fabric and where I need your help. I LOVE looking at fabric. There are so many options out there that it's hard for me to choose. I picked out four fabrics and need you to vote on the one I should pick for her. DON'T base this on your like, but the description of what she gave me.. "muted like earthy tones, but the colors do not all have to be boring. I like floral and whimsical." Trying to find fall fabrics is pretty hard right now, which is surprising since it's right around the corner. I'm not a muted tones type of girl. This is as muted as I could get ;) The big box shows the fabric that would be on the outside of the bag and the smaller box is the lining fabric. Why don't I just send this pic to her and have her pic? What's the fun in that? Don't know what a key fob is? It's the cool accessory that allows you to wear your keys on your wrist when you're out and about AND help you find them in your purse. If you're like me, you have a Mary Poppins bag, and finding keys can be a chore. Here is a pic of key fobs we made for the boutique. I vote for spa! So pretty! I'd say the Spa as well. I vote for Meadowsweet 2! Love the color combo. I vote for paradise...much more interesting than the others! Spa for your friend. I love Paradise, I also love the bag. how much are the bags? I would love one. 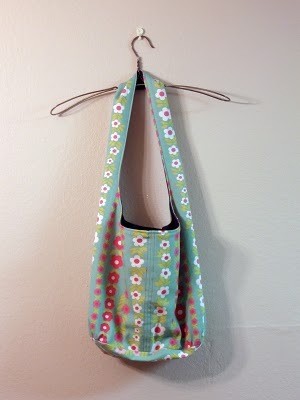 i like the meadowsweet...and i have one of those fobs and LOVE it! Auntie Karen says: If you can take the liner from Meadow Sweet II and couple it with SPA - you have a winner! (Spa doesn't give you that "so adorable" comment when the bag is open. The liner is lacking. Meadowsweet 1, it's Frank Lloyd Wright-ish, classic and classy! Ouuu I love that bag-do you have a pattern for it, or can you tell me how to get it??? 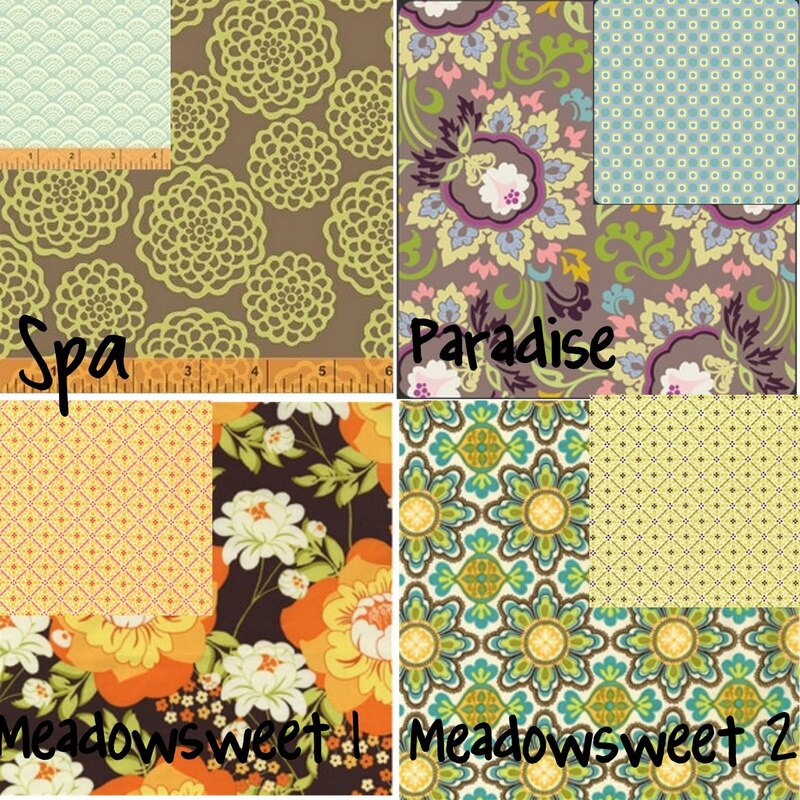 meadowsweet 1 i love it! its kinda floral. LOVE!